Why choose a Perfect Choice Funeral Plan? 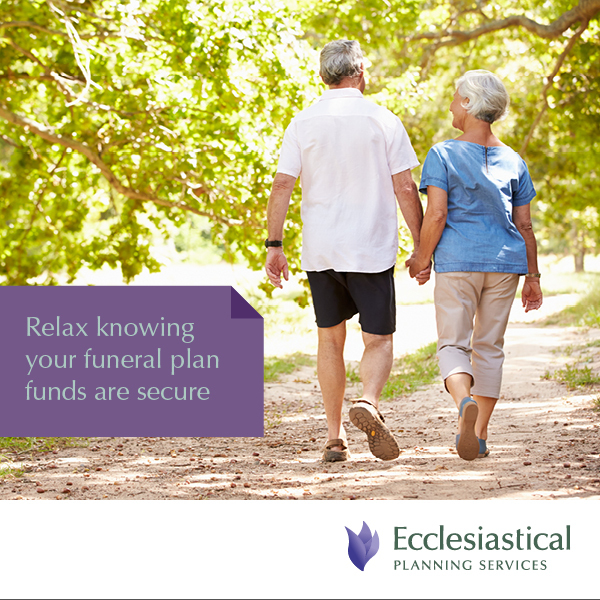 When you choose a Perfect Choice pre-paid funeral plan, you can create a truly bespoke funeral plan. 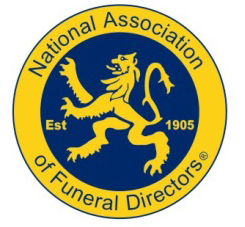 A funeral director will meet with you in one of our offices or in the comfort of your own home to discuss the options that you wish to include. You will then be issued with a personalised quotation for your plan before you choose whether to take out the plan. 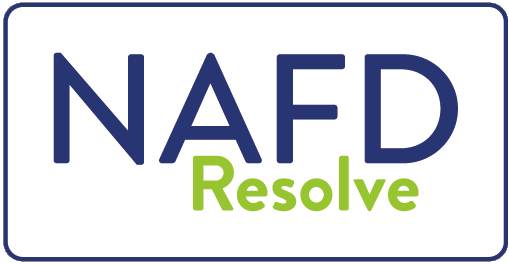 This approach means that you do not pay for anything that you don’t need, unlike many ‘off the peg’ plans available. You can also include detailed arrangements and requests, ensuring that your funeral is as unique as you are.